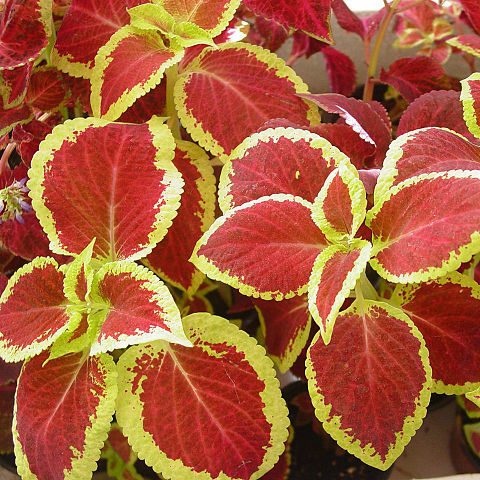 Coleus is an annual flower from the mint family, with serrated leaves on branching plants … Complement your annuals with these delightful perennial flowers. 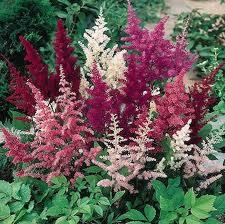 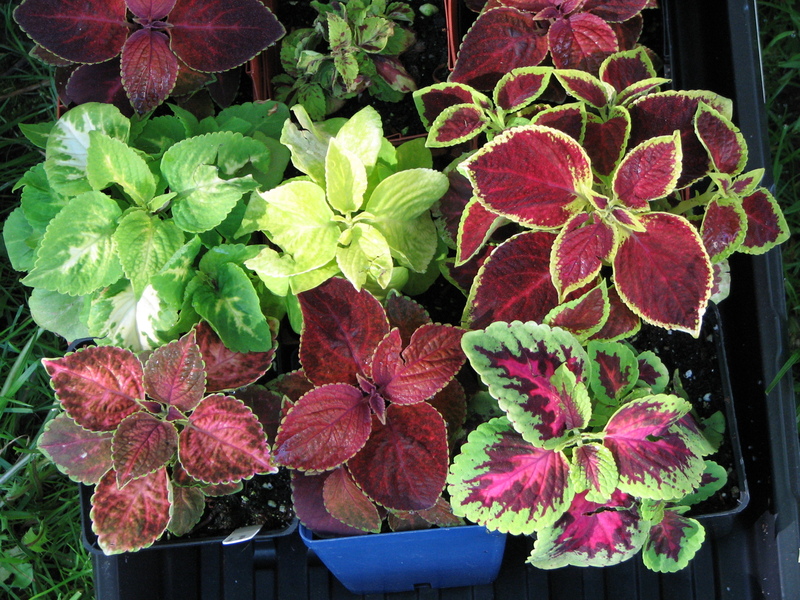 Coleus was a genus of flowering plants in the family Lamiaceae. 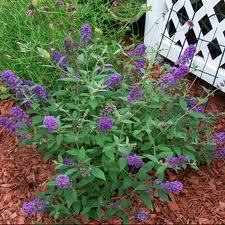 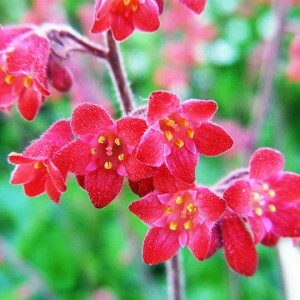 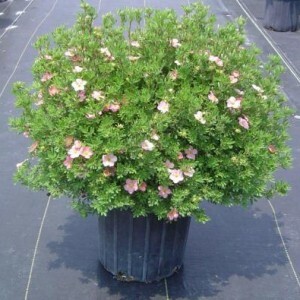 In recent classifications, the genus is no longer recognized, and the formerly included species are instead placed in the genera Plectranthus and Solenostemon. 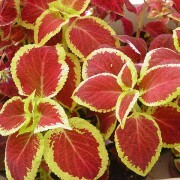 Because the type species, Coleus amboinicus is now placed in Plectranthus, Coleus is regarded as a synonym of Plectranthus. 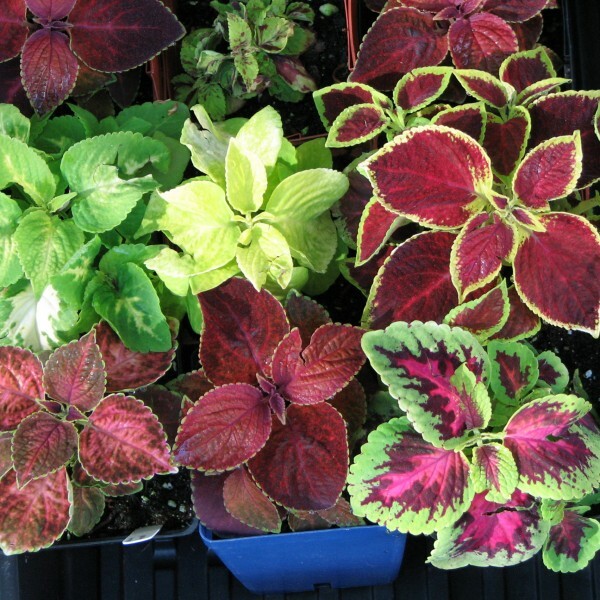 The term “coleus” is often used as a common name for species formerly place in the genus Coleus that are cultivated as ornamental plants, particularly Coleus blumei (Solenostemon scutellarioides), which is popular as a garden plant for its brightly colored foliage.